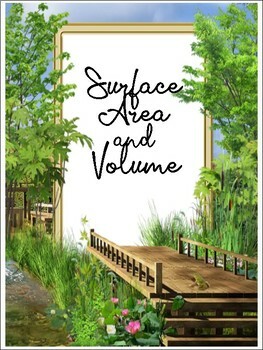 Math Posters: Surface area and Volume of a..
"Surface area and Volume of a.." is a ready to print poster file containing formulas for class and homeschool walls, binders, and desk mats. Great to place all around to constantly remind and help memorize. Awesome to use on upcoming quiz and tests.